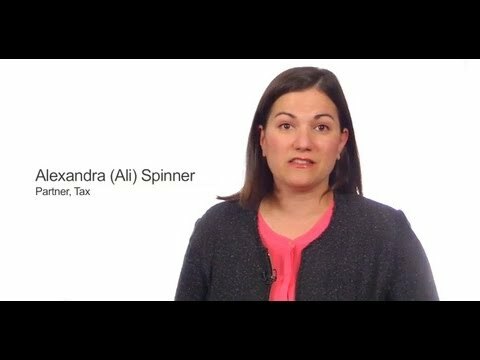 Home > Videos > From a tax-saving perspective: What should I look for when buying business assets or shares? From a tax-saving perspective: What should I look for when buying business assets or shares? Canada: When Do I Have To Pay HST?